Scherzer had a typical game. He struck out 7, but 2 of the very few base runners he allowed reached just before a McCutcheon 3-run home run. 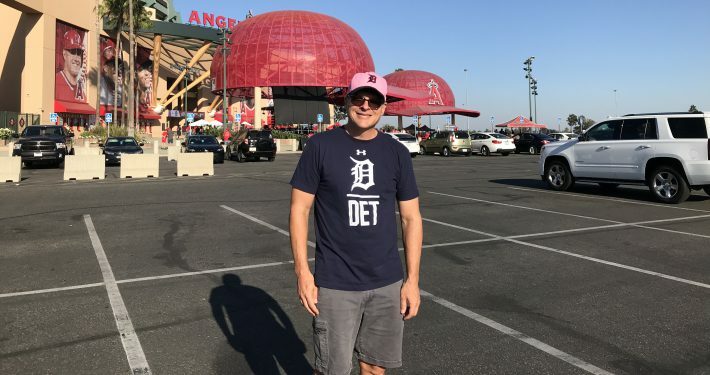 The Tigers lost 4-1. Delmon Young walked in the ninth, but had two strike outs earlier in the game. Young’s walk put two on for Avila. The Pirates’ closer through three change ups by him to end the game. The Tigers’ run came on a Cabrera solo home run. Cabrera’s home run was only the second hit allowed by the Pirates’ starter Lincoln. Dotel managed to keep it close in the 7th after Coke allowed the first three to reach. He was aided by a failed suicide squeeze. To be honest the best part of this game came before it started. 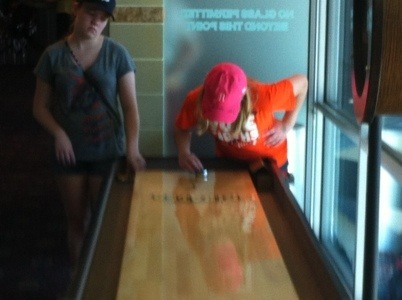 We checked out the table shuffleboard pieces from the bar in the Pittsburgh Baseball Club and played for half an hour.